"A California Lifestyle, Healthy and Fresh." 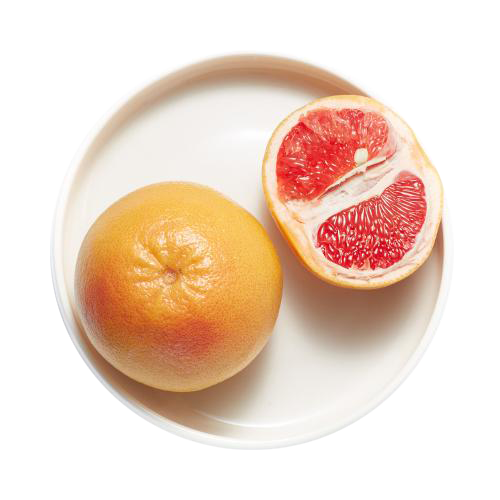 When it comes to eating organic you can count on our citrus packing house! Our growers share our vision in providing you with Organic fruit that is harvested without the addition of any harmful pesticides or fertilizers. We are certified organic and part of USDA program to meet all national standards so that you can eat the way nature intended you to; clean and healthy! 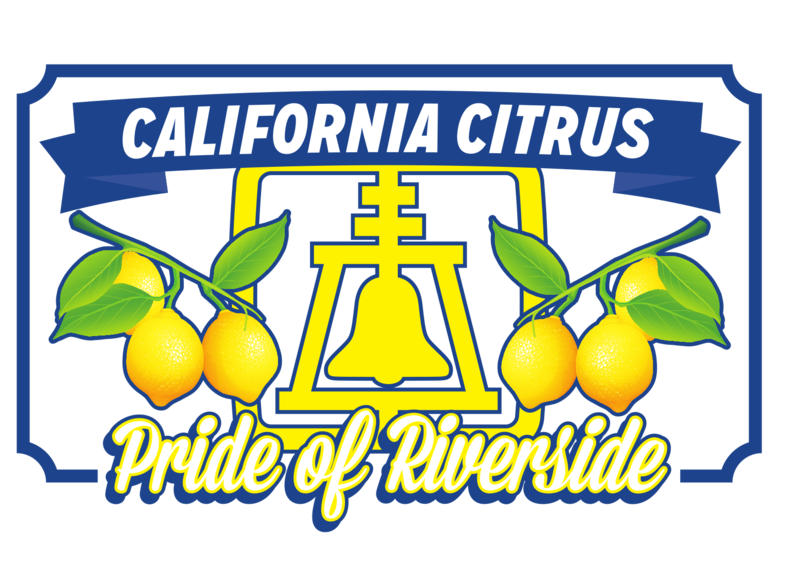 To provide our customers with quality citrus that is fresh, delicious, and safe for everyone to enjoy. Our focus on ensuring that our growers are able to continue doing what they love helps you by providing refreshing fruit. 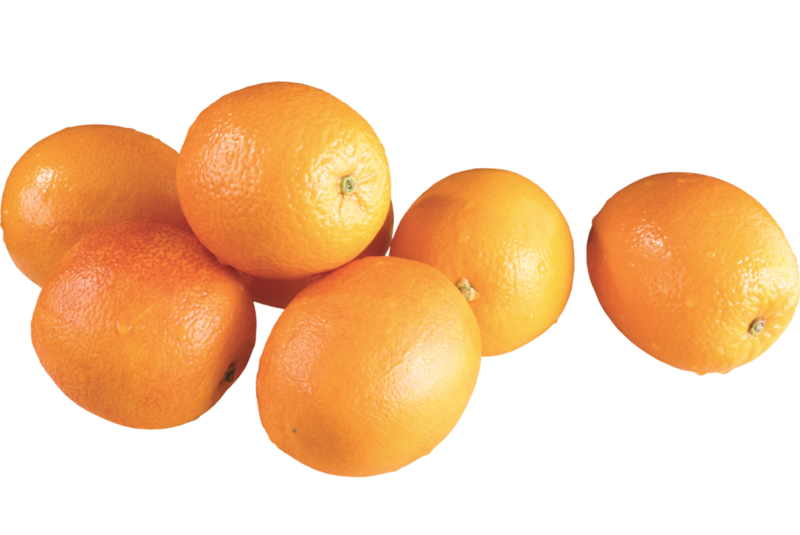 We also want to give each customer the option to choose multiple variety of fruit that fits their citrus program. Such as and not limited to Valencia oranges for juicing , lemons for flavoring and navel for easy peeling. We got you covered! Our values come from being a family orientated company. We hold the expectation of being hardworking and genuine. Including valuing the importance of being a consistent citrus producer, shipper, and packer. We are Californians that support our local growers and customers. We want to influence the local markets and make a positive impact globally. To provide a best-cost that fits everyone’s needs. We strive to give good customer service to make all experiences positive. 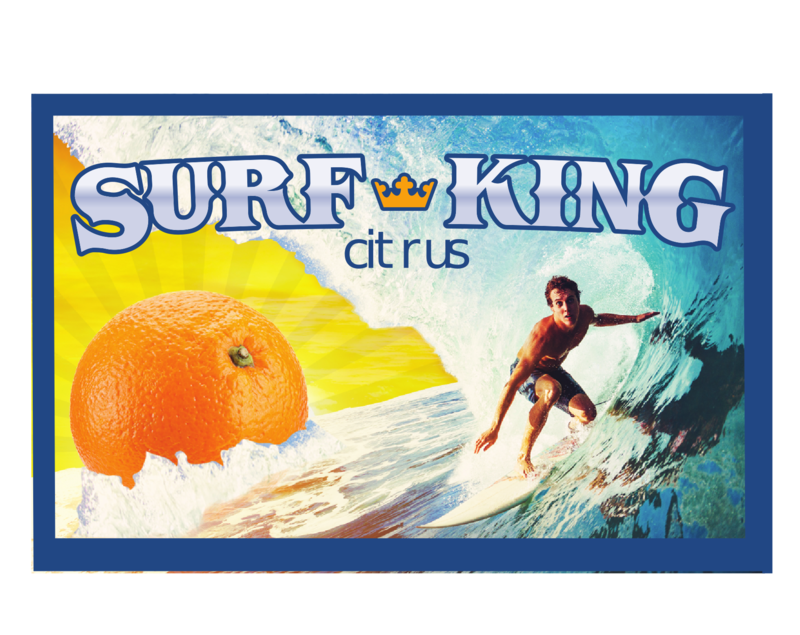 Our responsibility is to provide quality citrus fruit of all kinds, while also maintaining the standards set by the FDA. 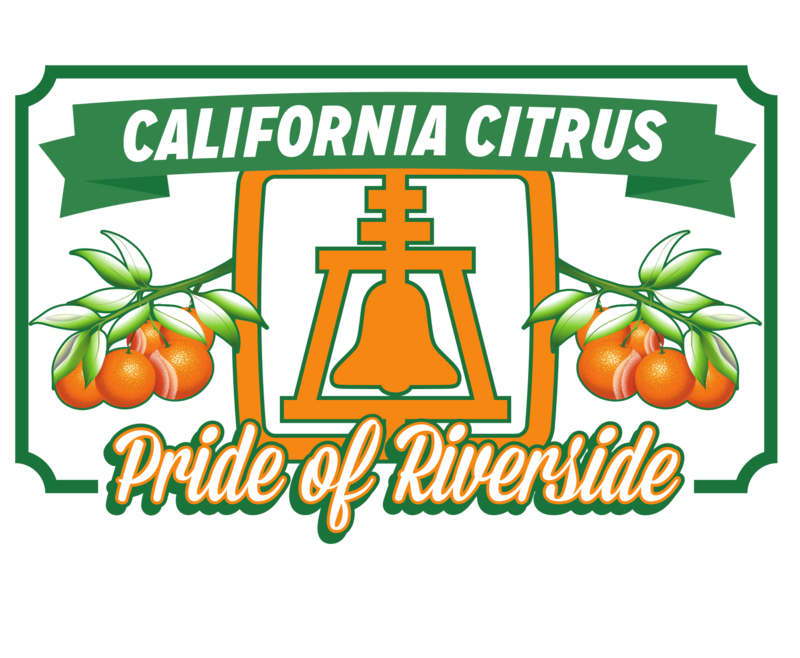 We are delivering safe, clean and healthy citrus to locals all over the states. To work together with integrity and a great reputation to keep when it comes to producing fresh quality citrus fruits. Without the support from local growers that we’ve fostered, our mission would never have come to fruition. To provide fresh produce that is food-grade safe and offer a product that protects the well being of our customers is our top priority. We appreciate all our growers that contributed to our packing success. And love to continue adding more successful relationships. We depend on our growers in order to continue being consistent and reaching our vision. We are happy to positively impact our local economy with our growers.